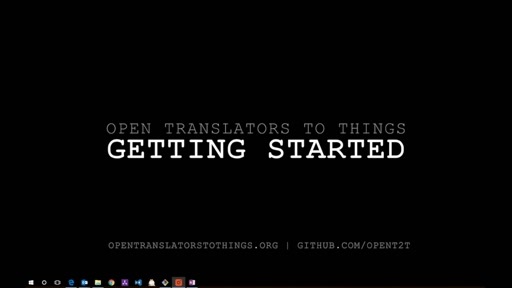 Open Translators to Things alpha is now online, as mentioned in this talk. 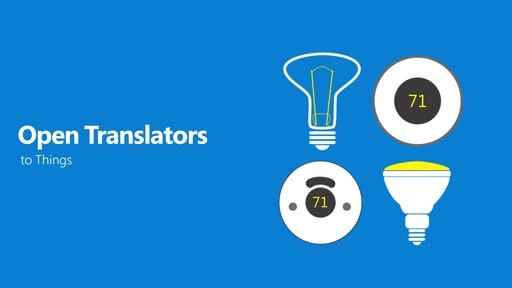 Check it out: http://www.opentranslatorstothings.org. @Salvador Molina: yikes, sorry you were disappointed. Is there anything I can add as a followup to make the talk useful for you? e.g. when I implemented client side login in the first half of the talk or the MVC based views for open graph (which you can deploy to azure), I would appreciate your feedback on how I can make that stuff more approachable. Will downloadable code samples help? Thanks for the feedback! @Igor Vaschuk: sorry about that, I notice the chaotic mouse movements as well. Hope you can look past those and find the content useful.